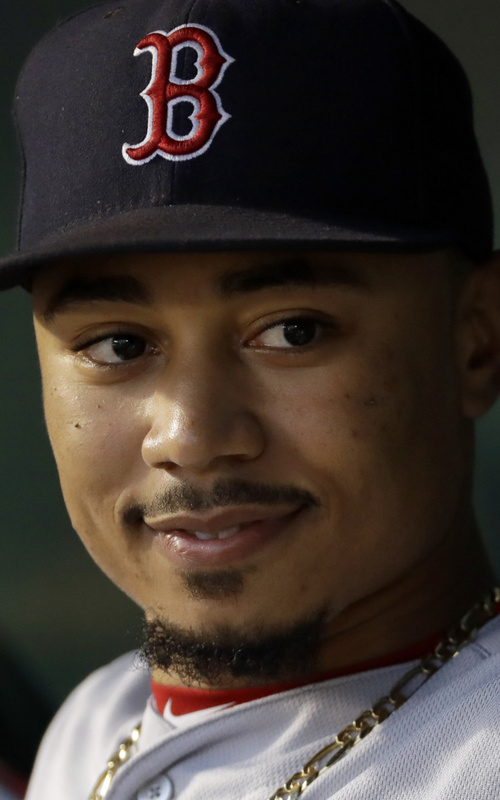 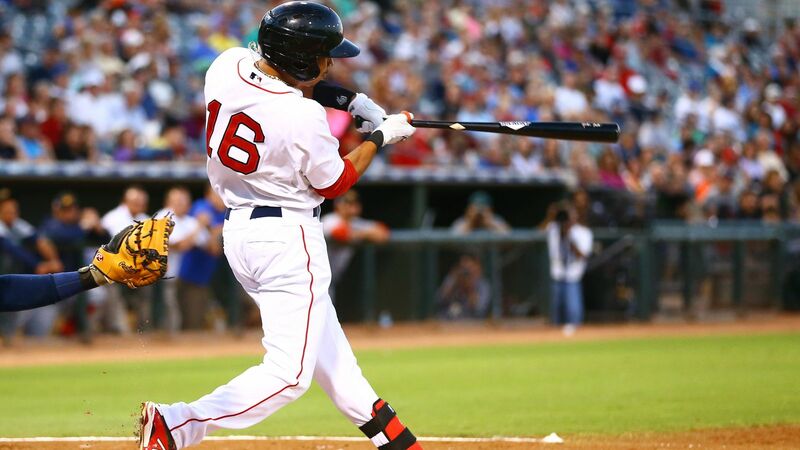 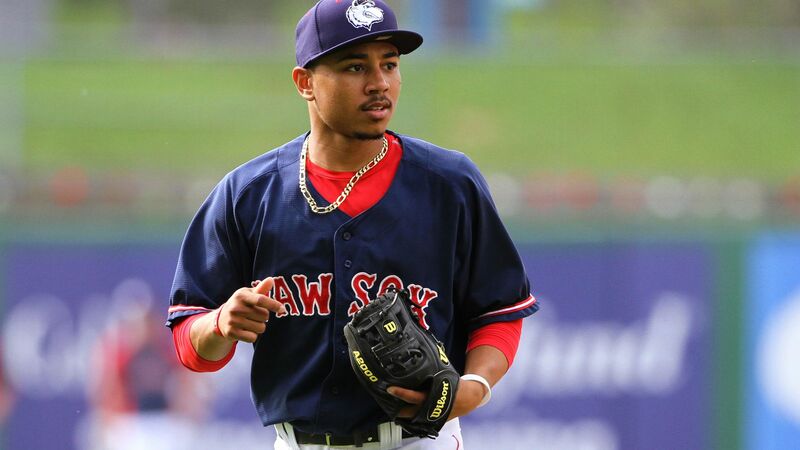 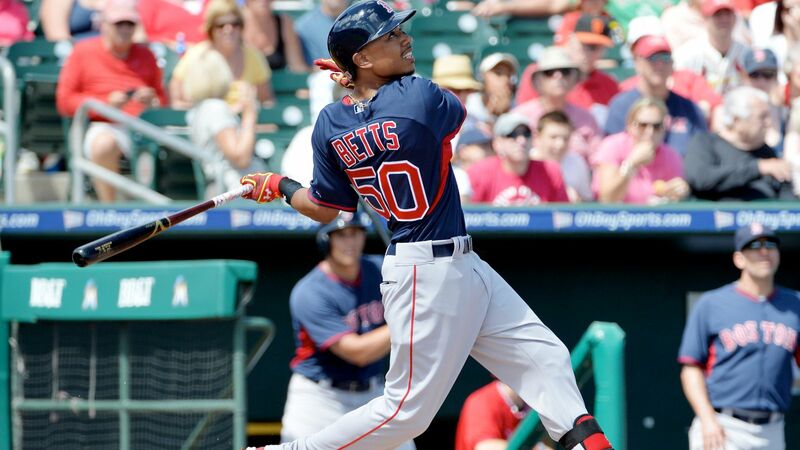 Betts was drafted by the Red Sox in 2011, and made his MLB debut in the 2014 season, splitting time between second base and the outfield. 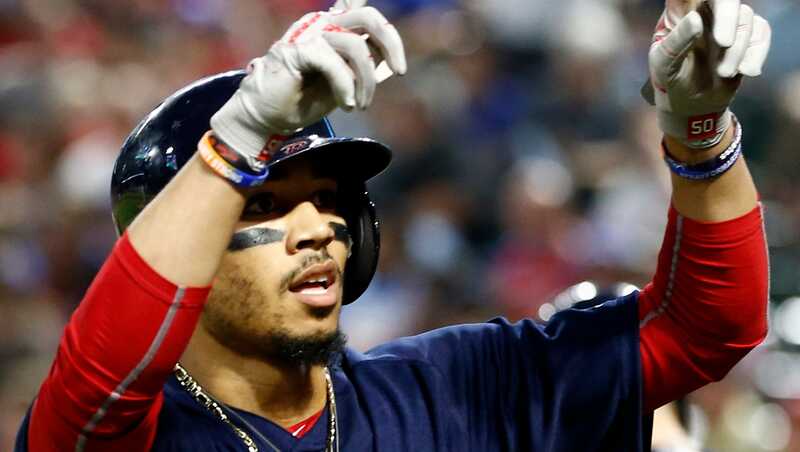 He became the Red Sox center fielder in 2014, before moving to right field in 2016. 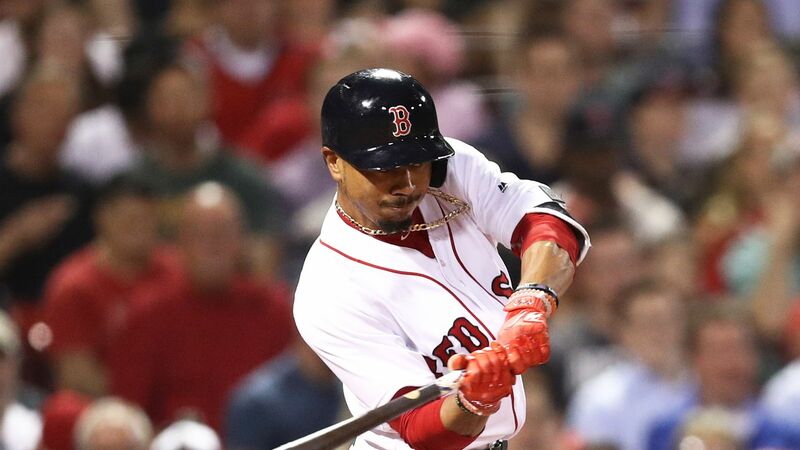 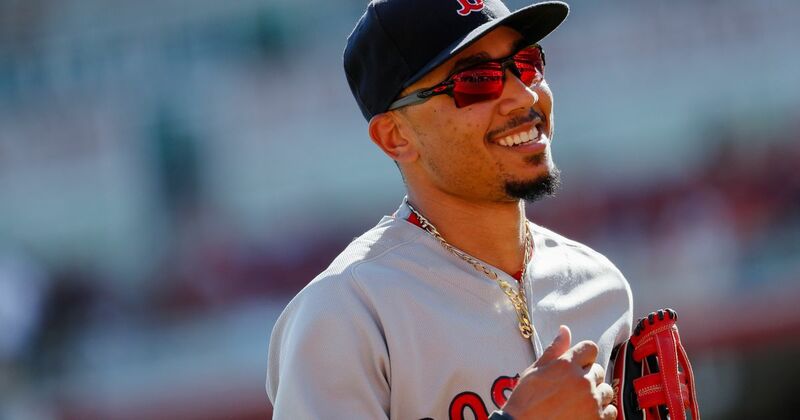 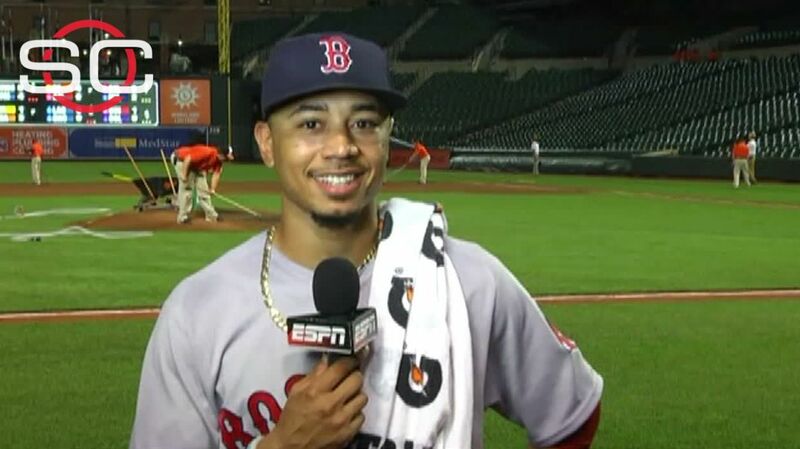 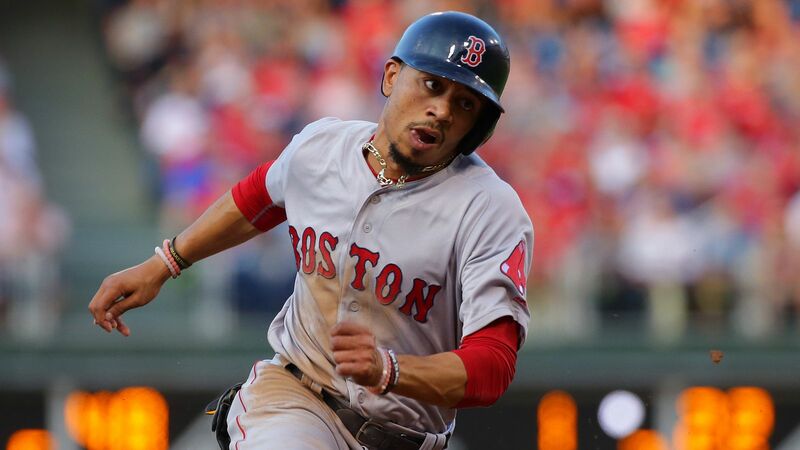 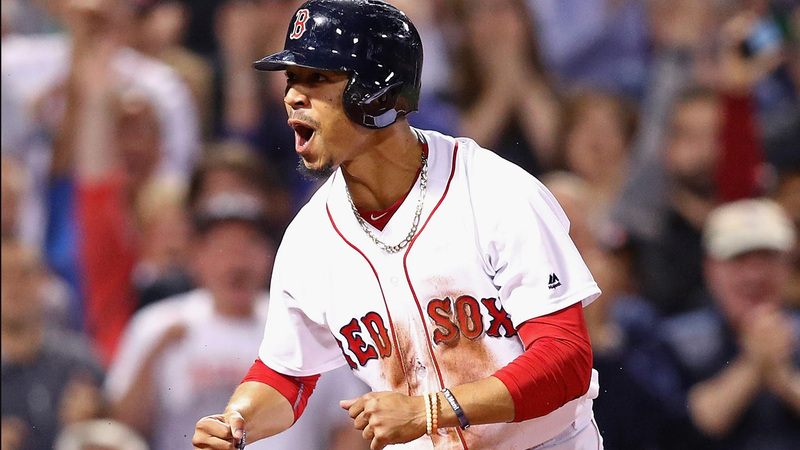 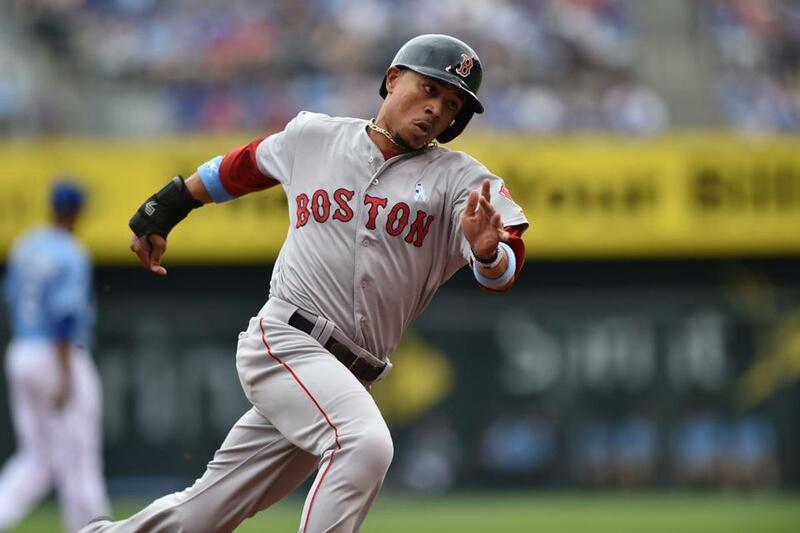 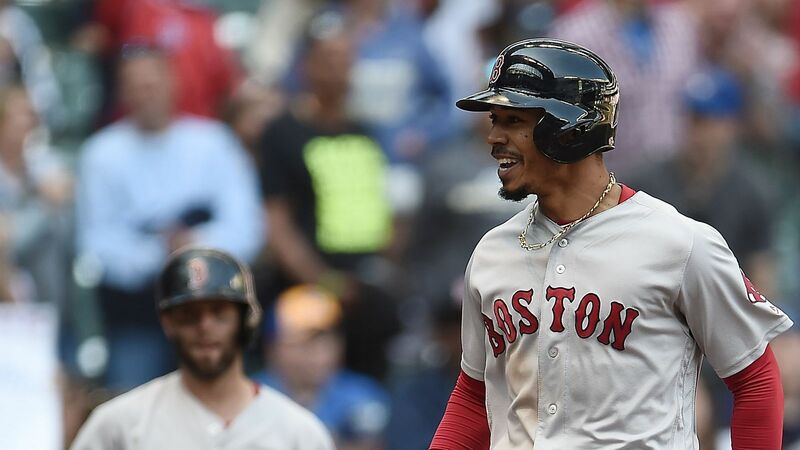 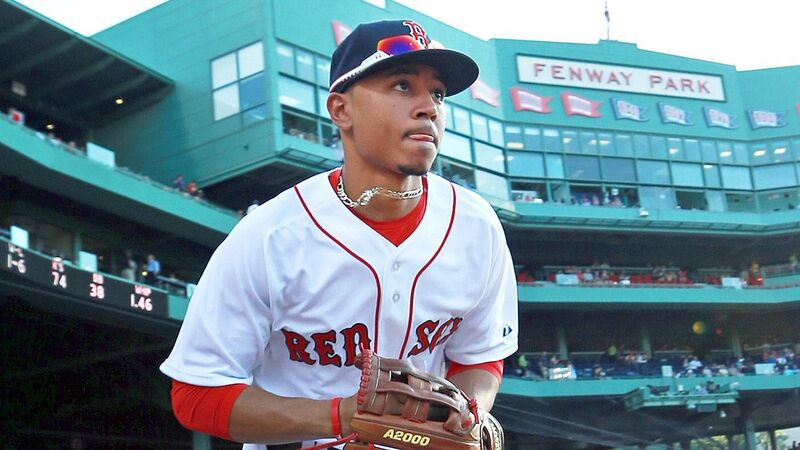 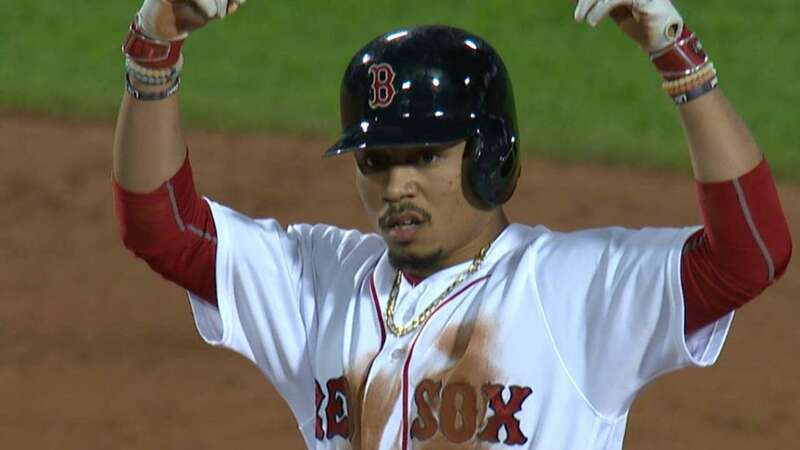 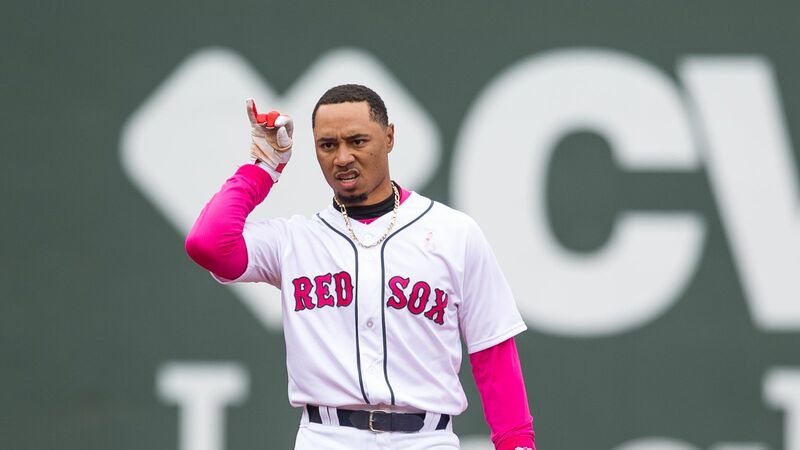 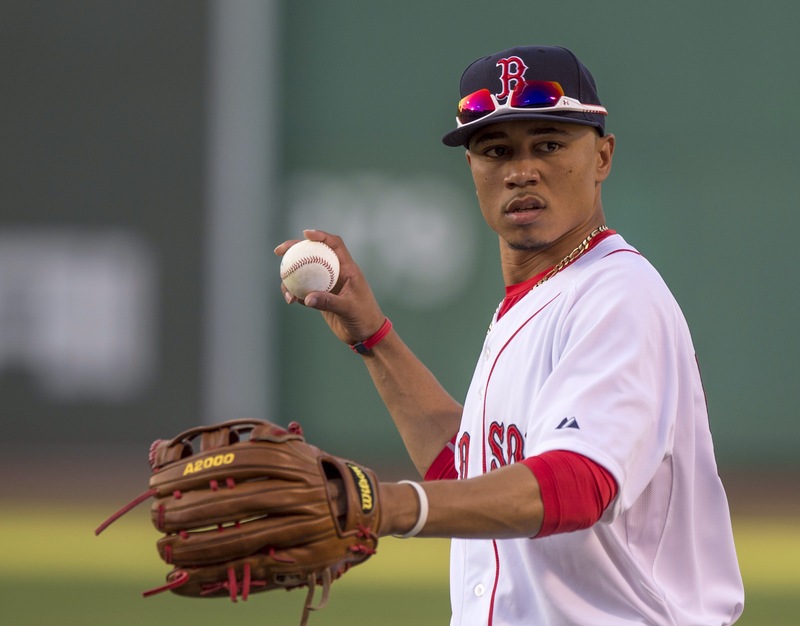 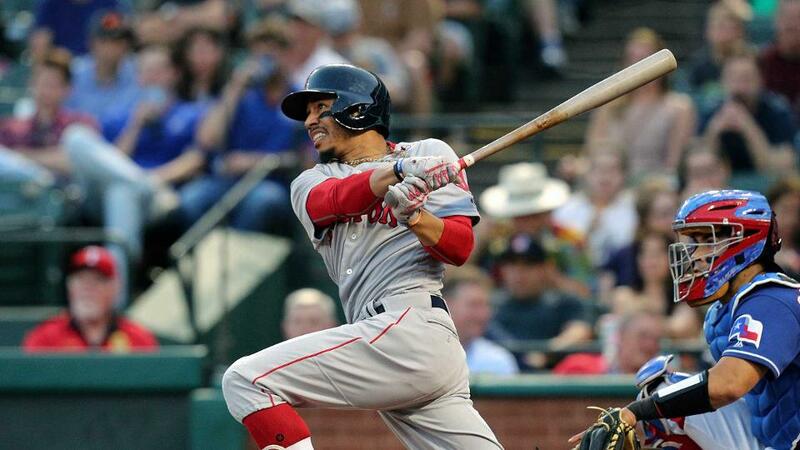 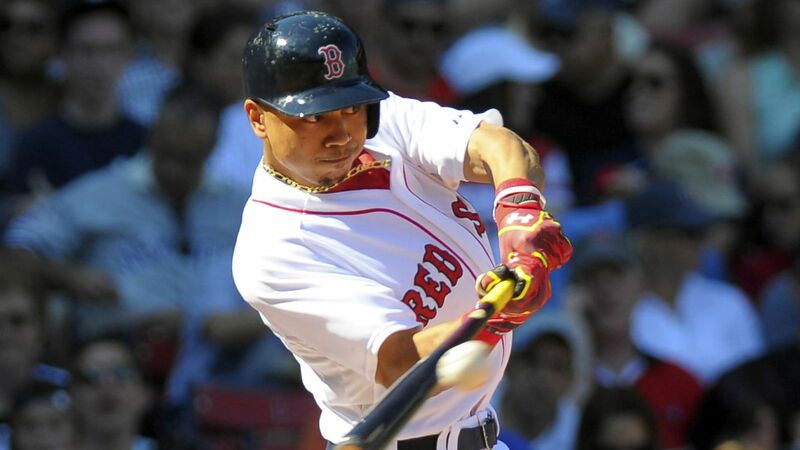 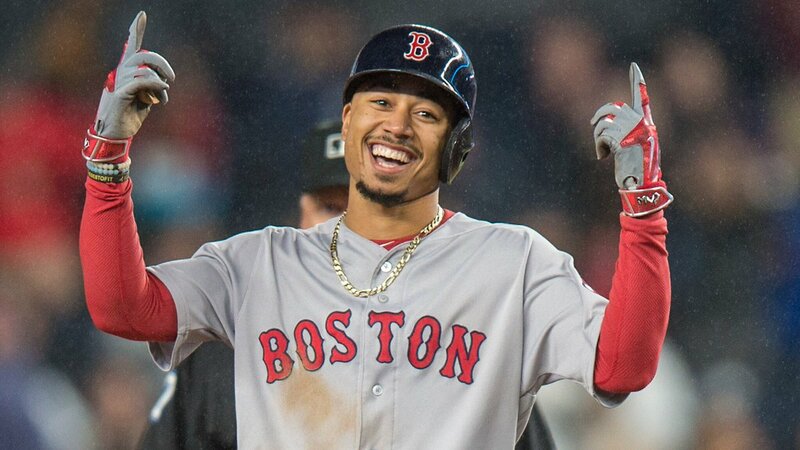 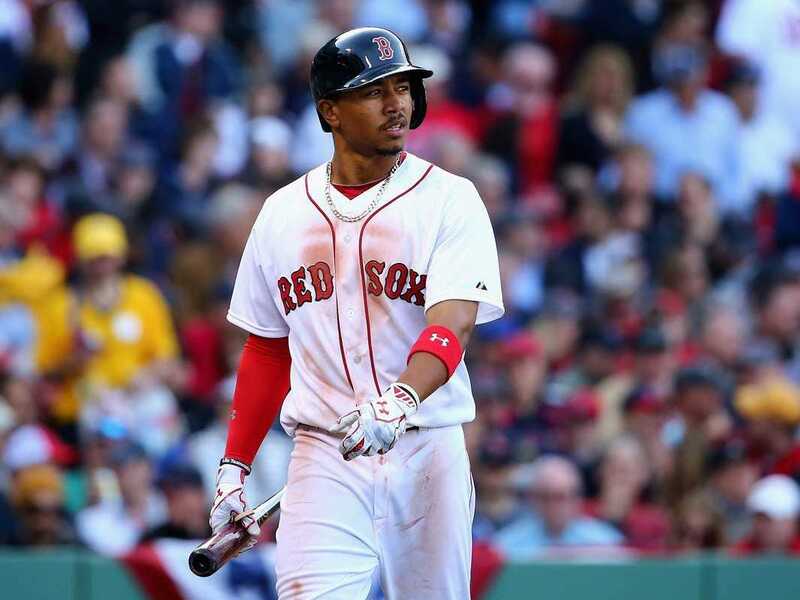 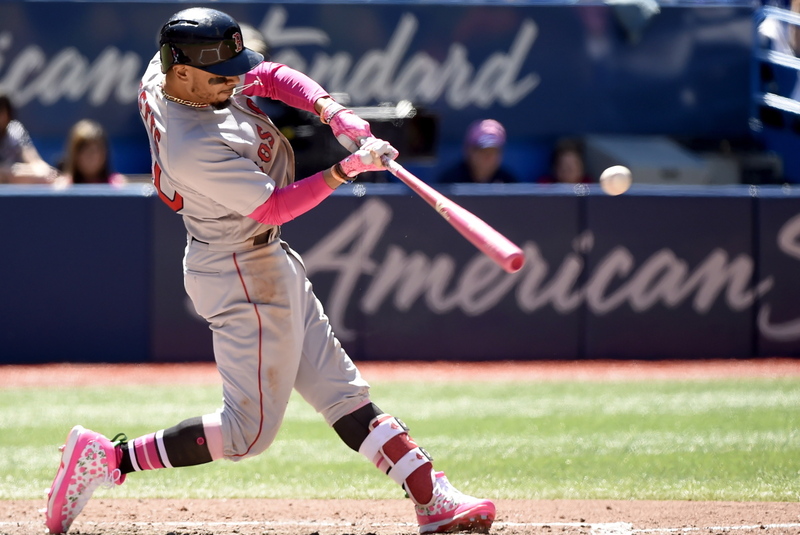 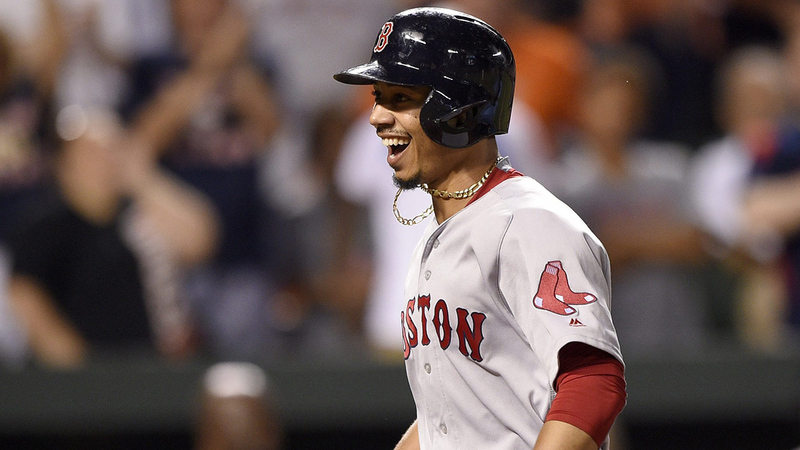 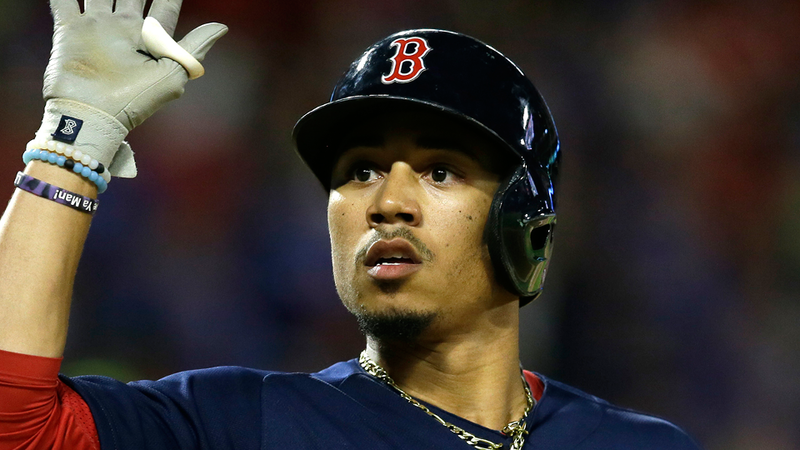 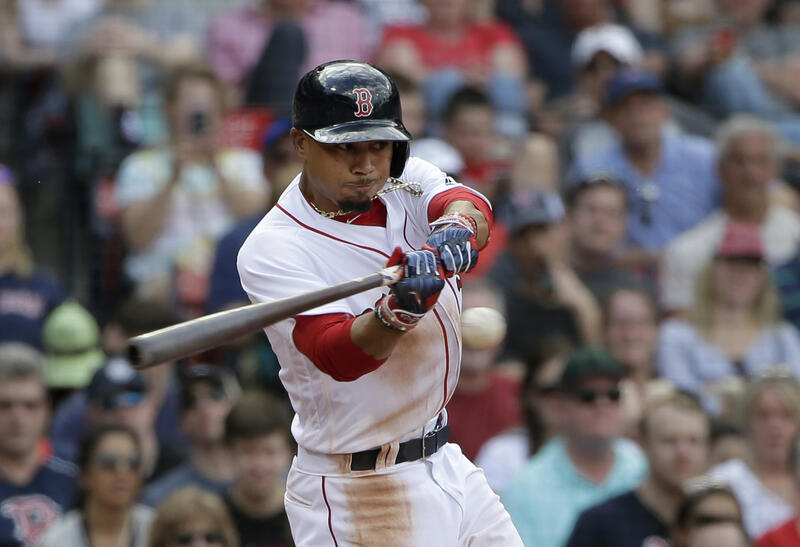 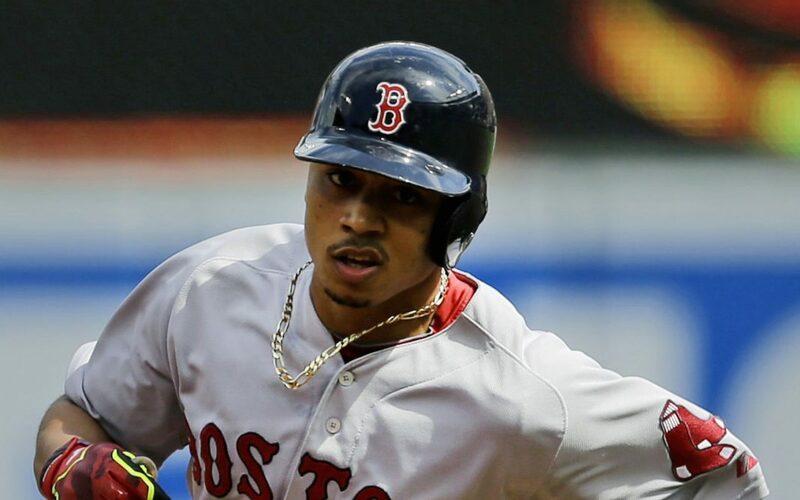 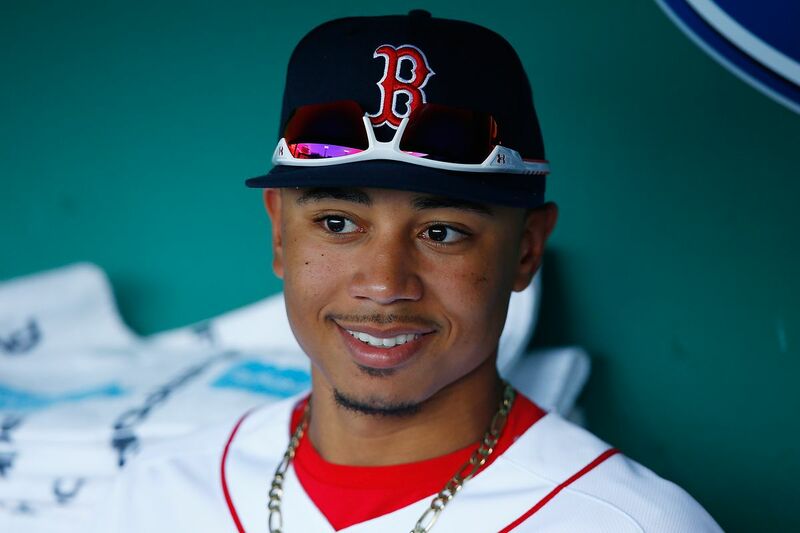 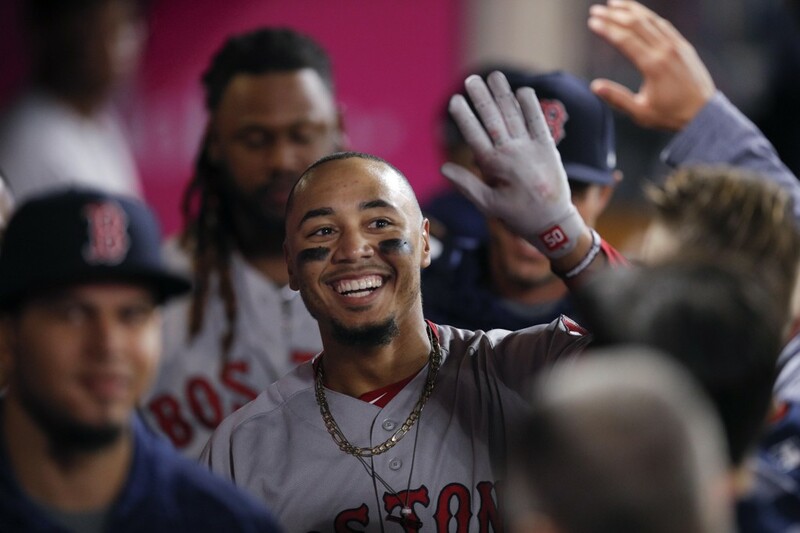 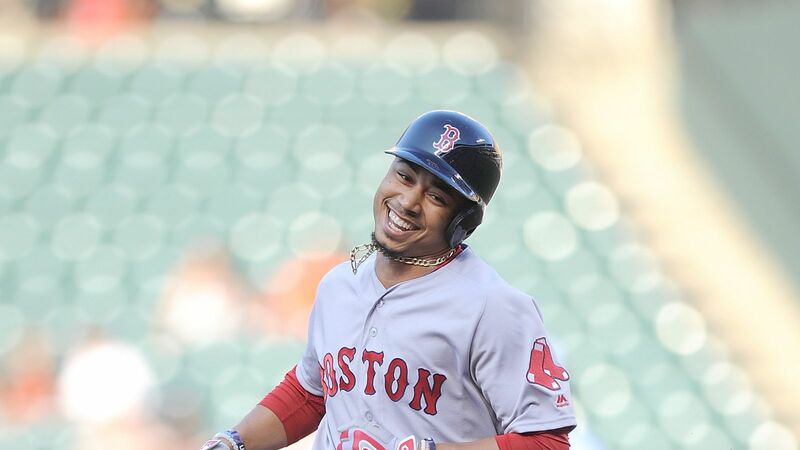 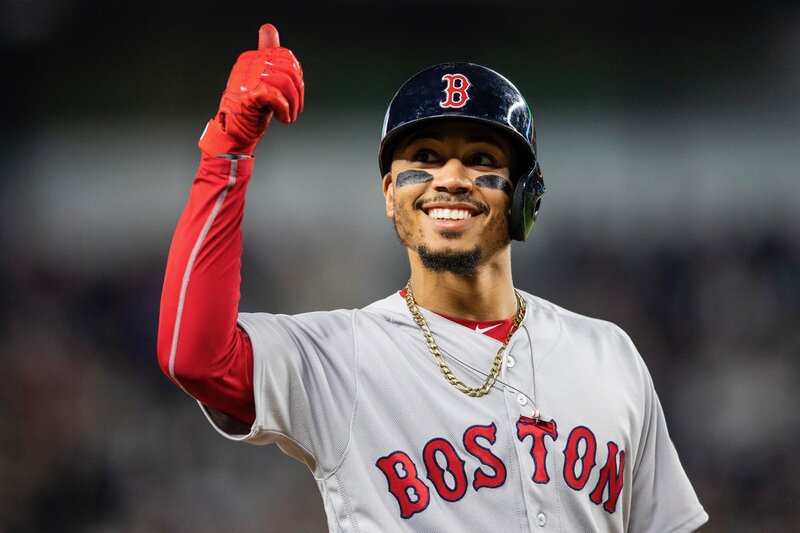 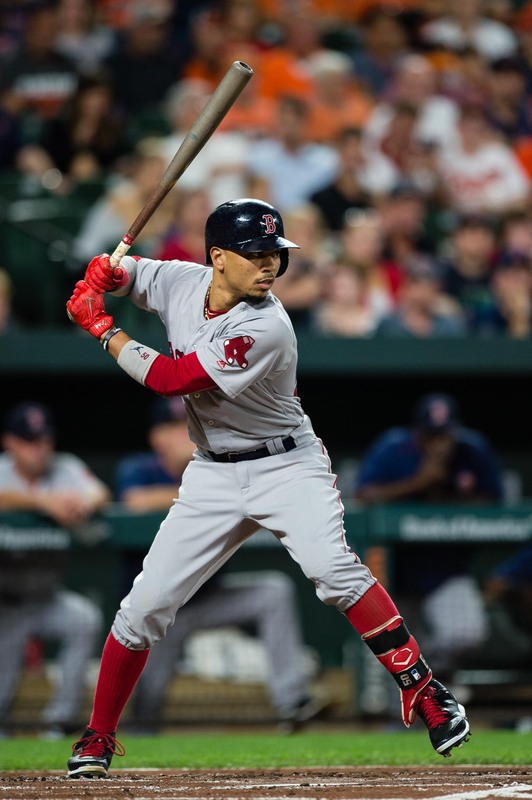 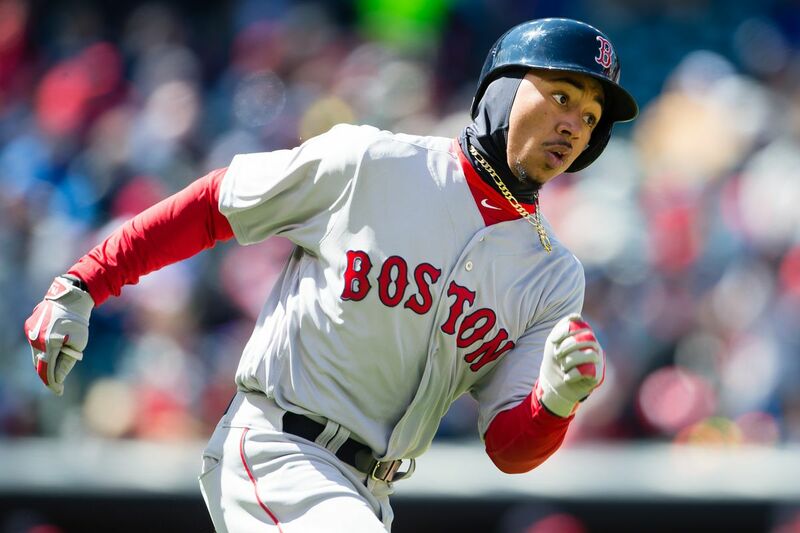 As a relatively short natural second baseman with a high contact rate and a high level of production when pulling the ball, Betts has been compared to fellow Red Sox player Dustin Pedroia.